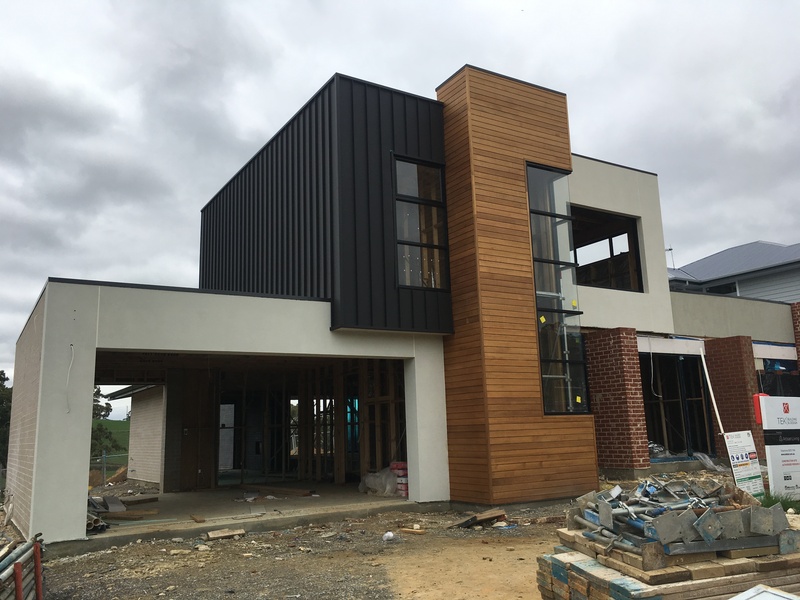 Our Second Artisan Living home ‘Sapphire’, is progressing along nicely in the display village at the Newenham Estate at Rochfort St, Mt Barker. Newenham Adelaide Hills is an exciting new development in Mount Barker designed to enrich the health, happiness and well being of everyone who chooses to call it home. Newenham has a focus on larger allotment sizes and integrating the lifestyle of its residents with the natural beauty of the landscape.